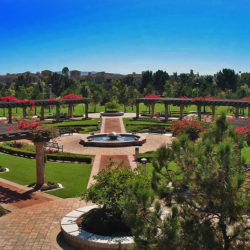 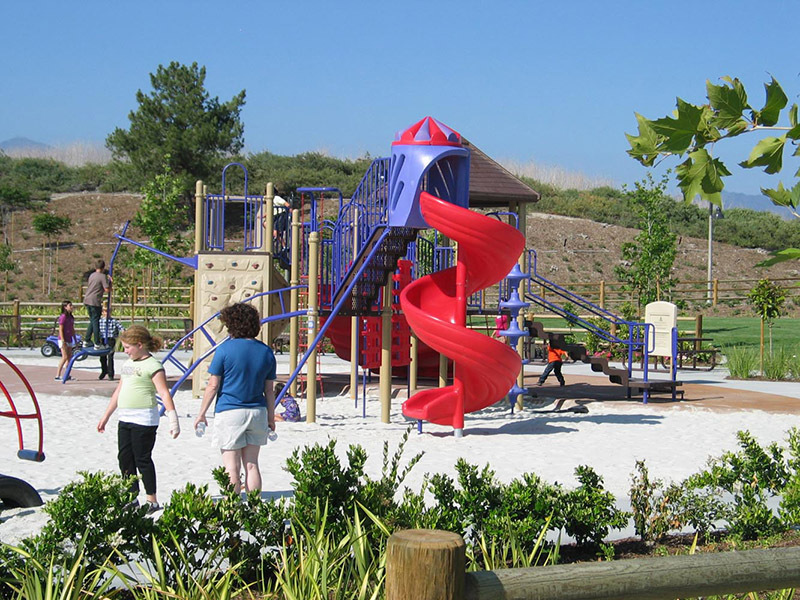 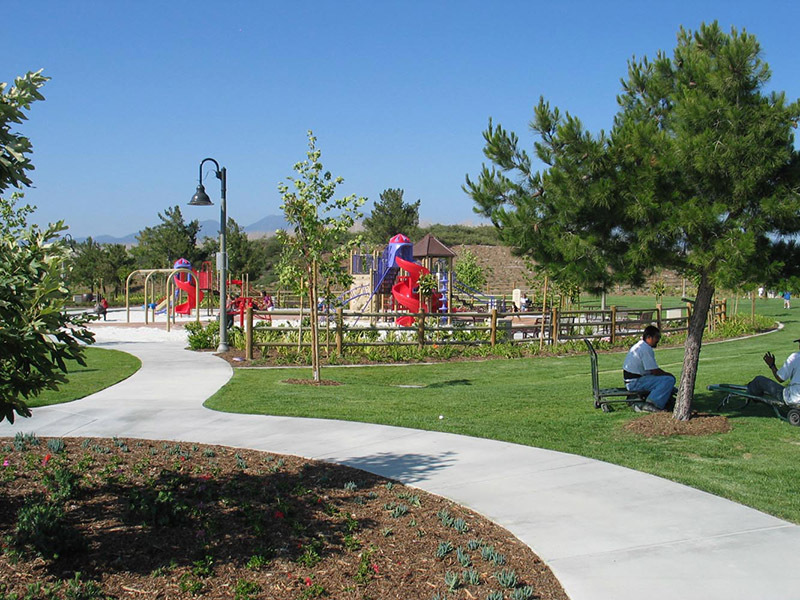 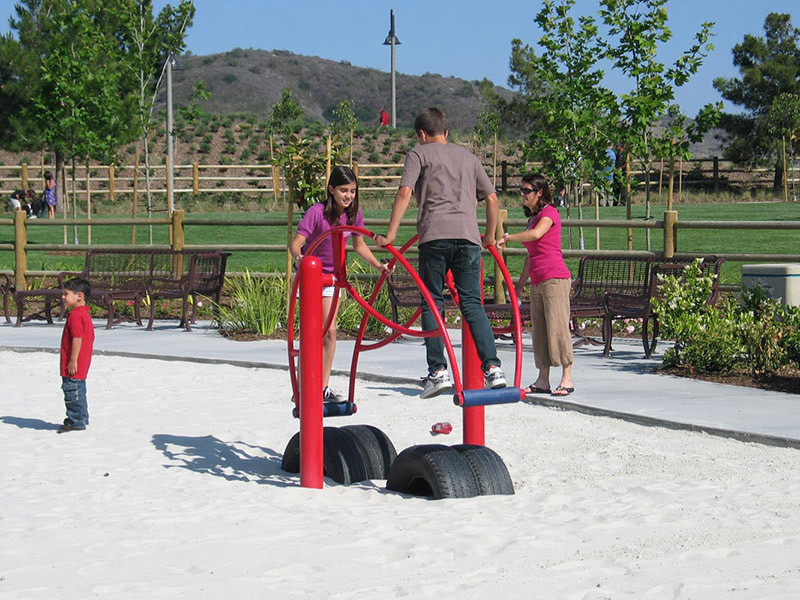 Sergeant Matt Davis Park is a five-acre neighborhood park located in Southwest Mission Viejo. 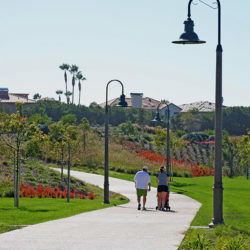 The park borders the expansive O’Neill Regional Park to the Northeast. 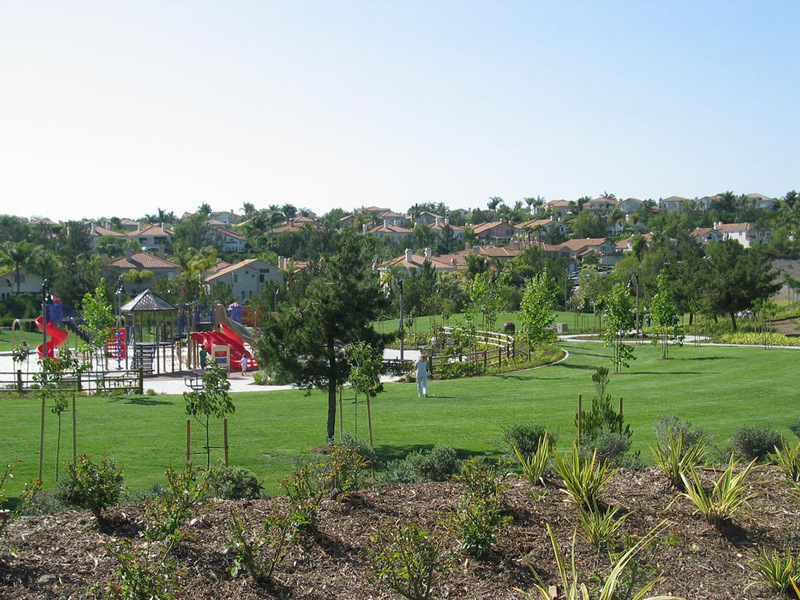 Located at an elevation high above the adjacent residential developments, the park offers panoramic vistas of natural beauty to the Northeast and to the West. 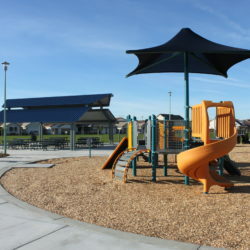 Park amenities include walking paths, picnicking areas, playground, seating areas, and an outdoor garden room. 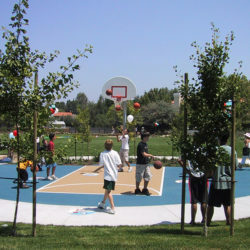 The design character is attractive to the neighborhood user as well as the passive park user seeking surroundings for quiet reflection and natural beauty.